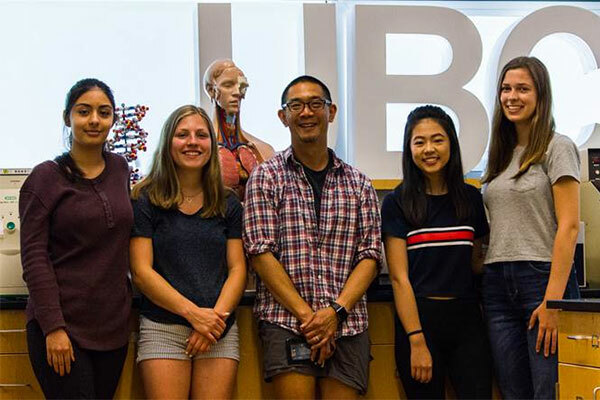 Stepping into life after secondary school can be intimidating, but with Career Programs it can make the transition a little less intimidating. 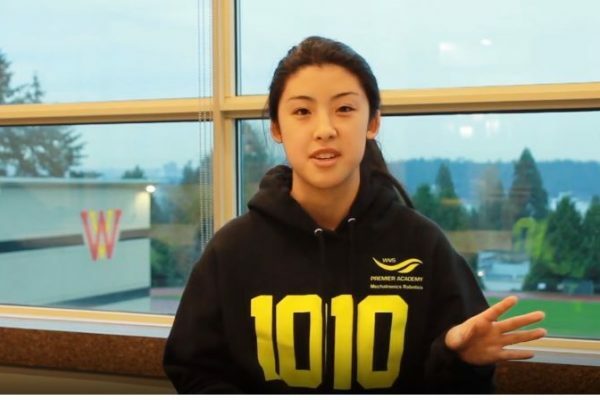 Ariel Wang, a student at West Vancouver Secondary has been admitted into Harvard for its distinguished Mechanical Engineering Program. Her time at the Robotics Academy has ignited her passions and she is ready to take on the world! New Student Admissions – Summer dates for collection of complete documentation. The School Board Office will be open two days in the summer to collect original documentation to complete online student application packages. 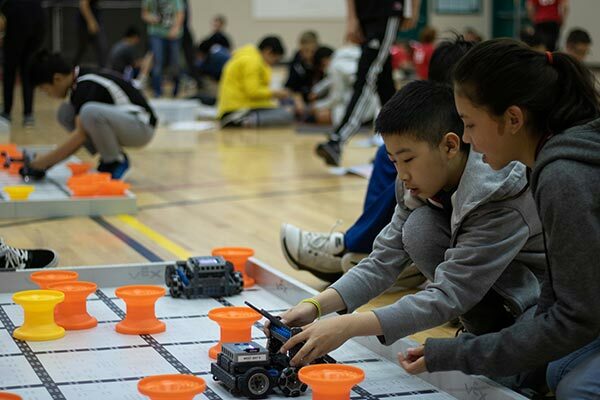 The first ever Test Your Metal Elementary Robotics Tournament was held at West Vancouver Secondary on June 9, 2018. Congratulations to all the participants on this successful event for students in the Big Bad Bot Builders and All Hands on Tech programs. 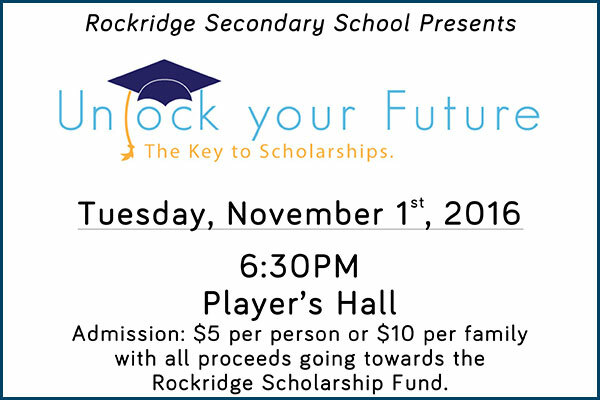 Join Brittany Palmer as she leads students and parents through a step-by-step program for navigating the scholarship process. 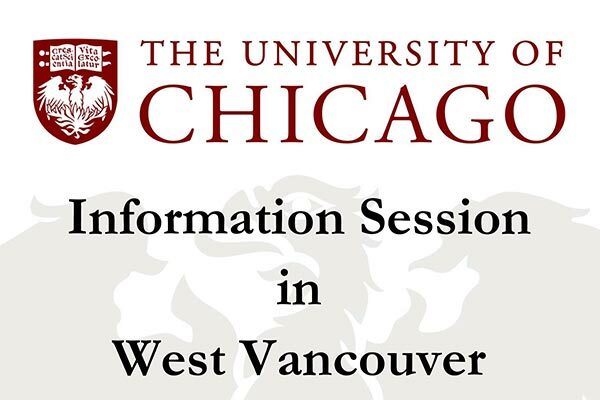 Simon Nascimento from University of Chicago will be presenting at Rockridge Secondary School on Tuesday, May 10th at 6:30 PM. 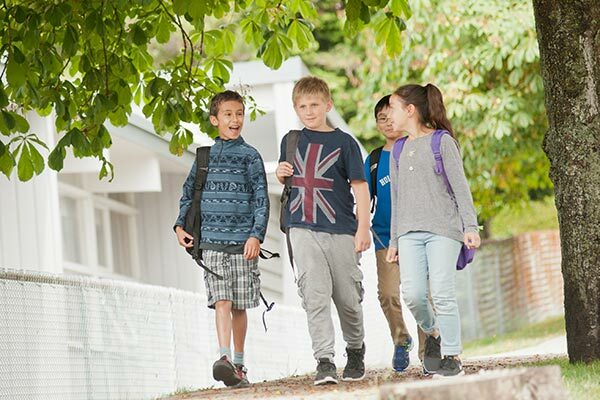 The 2015-2016 school year is off to a great start, and on behalf of the Board, I would like to welcome all of our new and returning students and families to West Vancouver Schools.